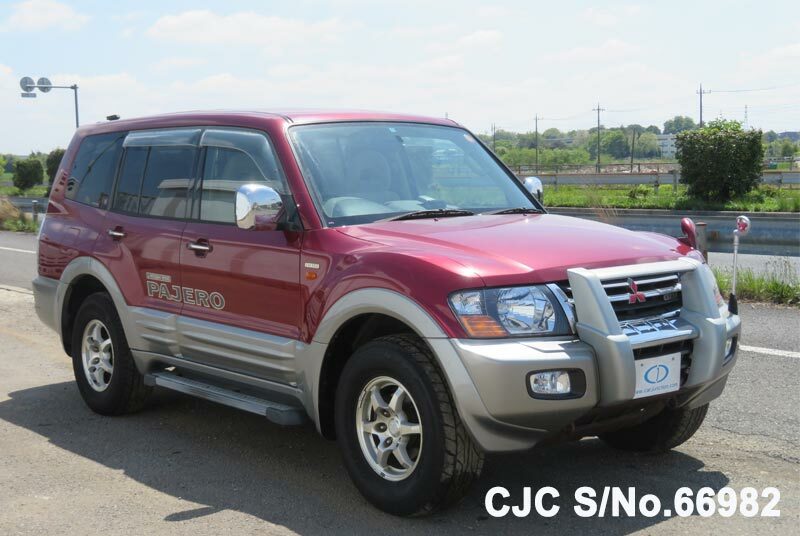 Tokyo Motors have a large number of stocks of Japanese used cars, buses, trucks and other commercial vehicles in Harare, Zimbabwe from top brands including Toyota, Honda, Mazda, Mitsubishi, Nissan etc. 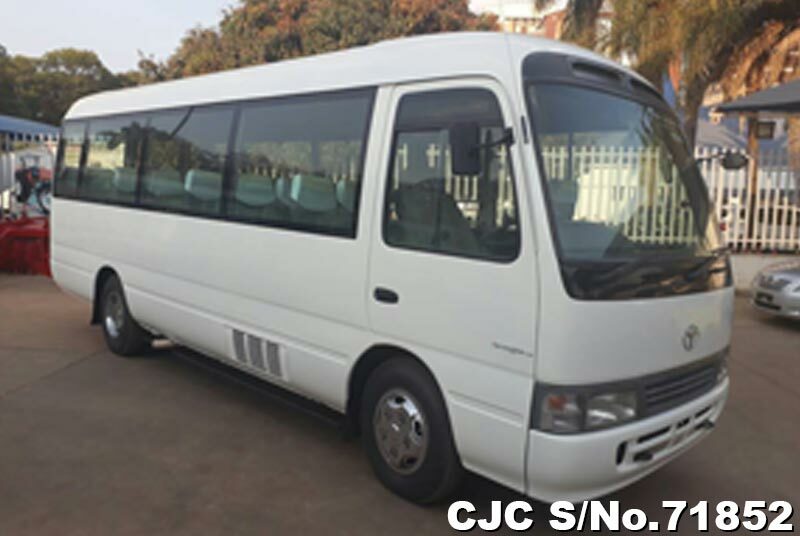 All of our vehicles are available in your budget although we have an on demand arrangement of the vehicles that are out of Harare stock. 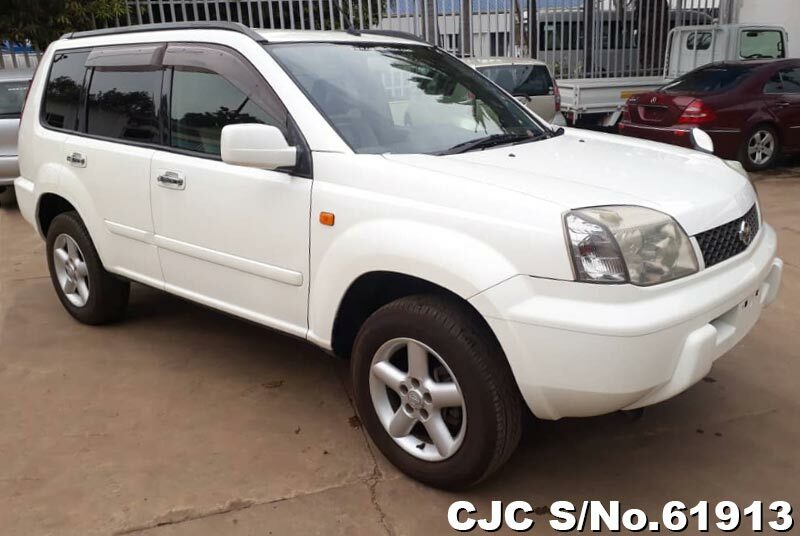 We also have a stock of duty paid vehicles in our yard in Harare, where you can simply pay for, and drive away with your dream car. 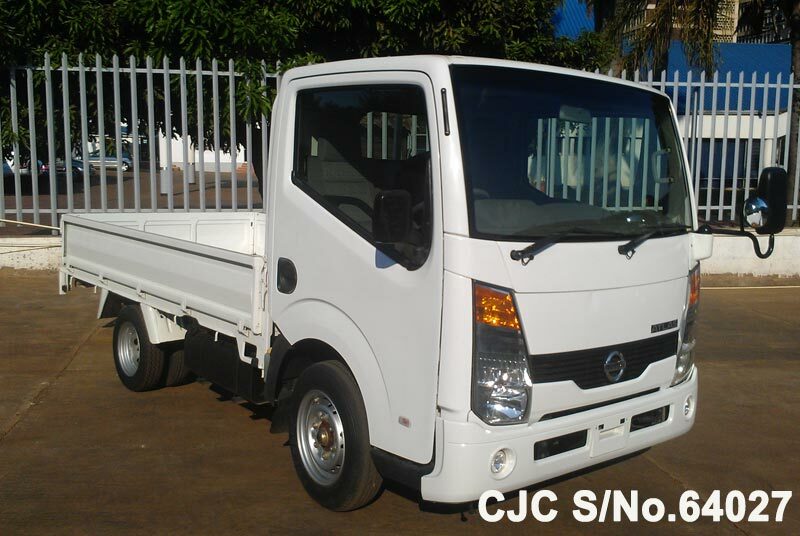 If you have special requirements of the vehicle let us know we can import directly from Japan and our sales staff will guide you throughout the shipping process until you have a vehicle at your home land in Zimbabwe. 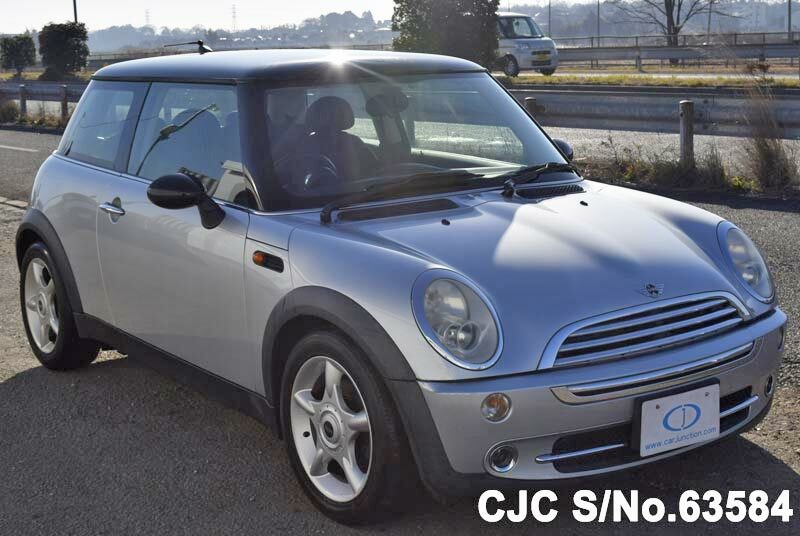 Tokyo Motors have special services for foreign diplomats in Harare, Zimbabwe if you are entitled to duty-free import or are a diplomat, do quickly get in touch with us and we will advice you on how to easily proceed with the purchase of your desired vehicle. 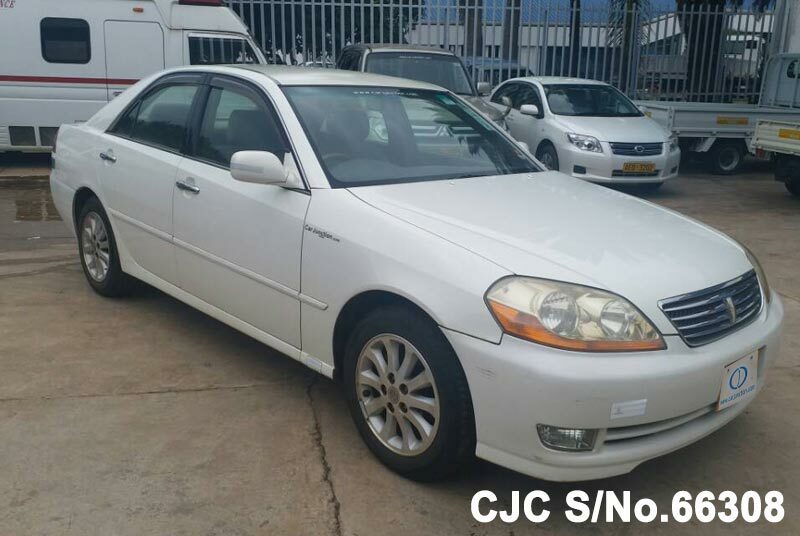 If anybody needs imported Japanese used cars or genuine spare parts in harare can visit our auto parts section and send us an enquiry while using our online enquiry form.